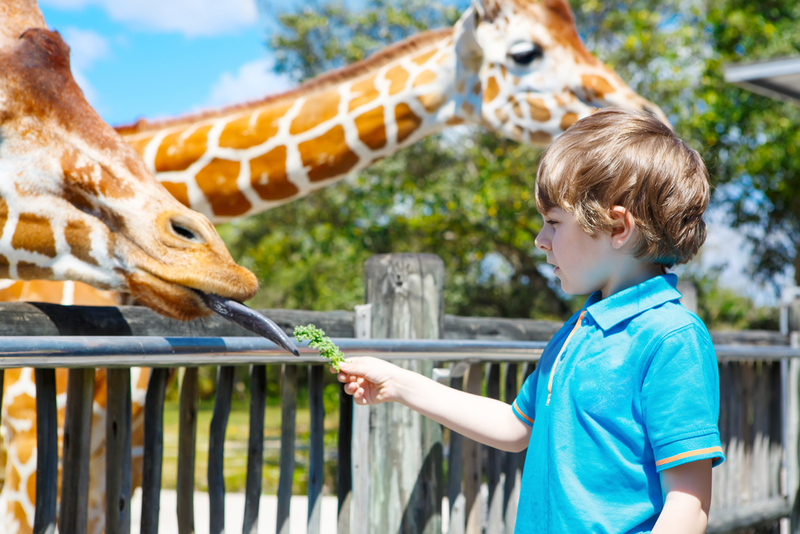 Win an all-expenses-paid trip to deliver an animal to Sydney Zoo in this incredible competition for animal-loving kids. 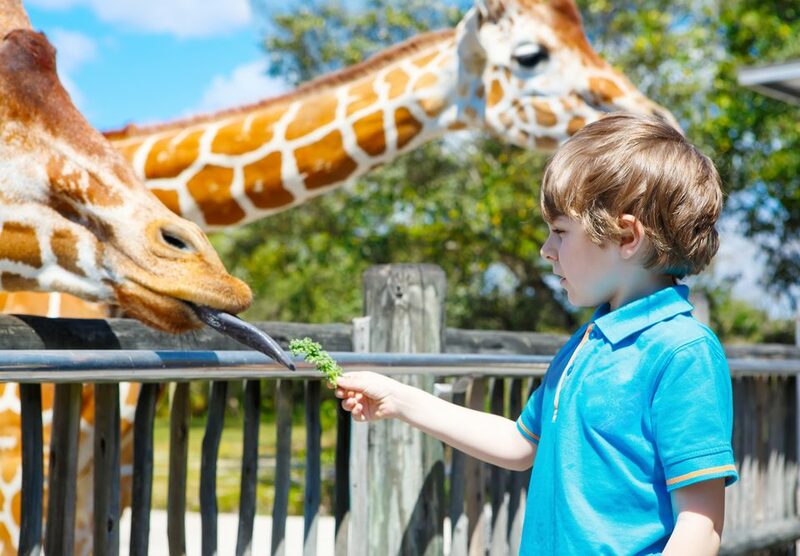 The zoo has five trips on offer. Do you have a favourite holiday spot, airline or themepark? Vote for it in the Best of Family Travel Awards (BOFTAS) and you could win big.